General Motors confirmed on Thursday that it sold its 200,000th plug-in vehicle in the US during the fourth quarter of 2018, which has triggered a slow phaseout of the $7,500 federal tax credit over the next 15 months. GM is the second automaker to pass this mark; Tesla reached 200,000 vehicles sold in the US last summer. 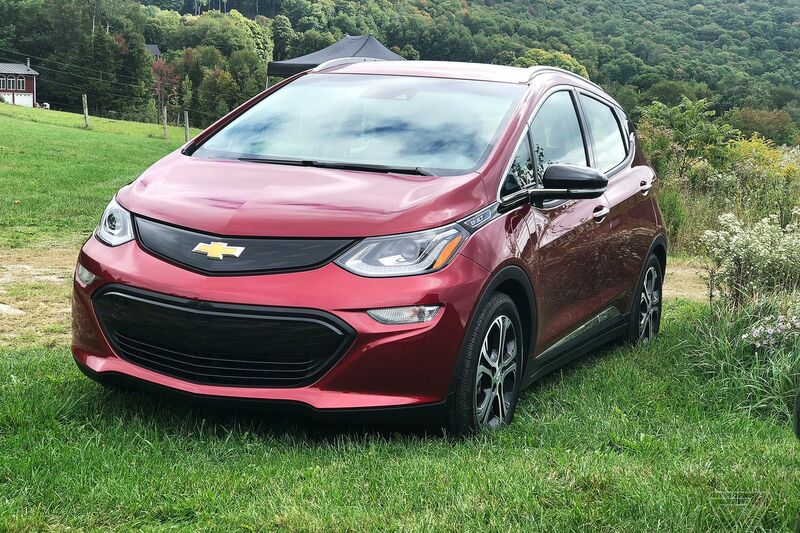 Customers of GM cars that are eligible for the credit (like the Chevy Bolt or the Cadillac CT6 plug-in hybrid) will only be able to receive a maximum of $3,750 starting on April 1st. The maximum available credit will halve again on October 1st to $1,875, and it will completely phase out six months later in April 2020.